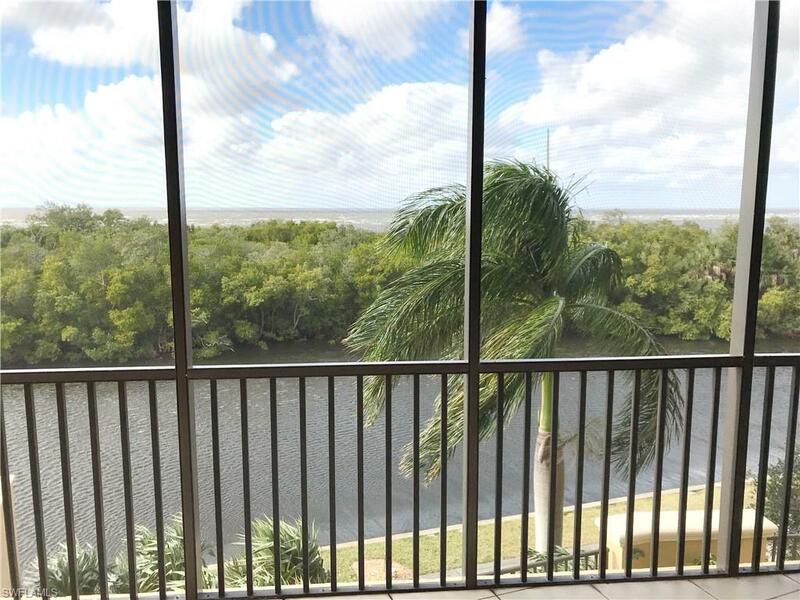 Luxury condo with spectacular view of canal, green space and Charlotte Harbor from your waterfront balcony & living area. 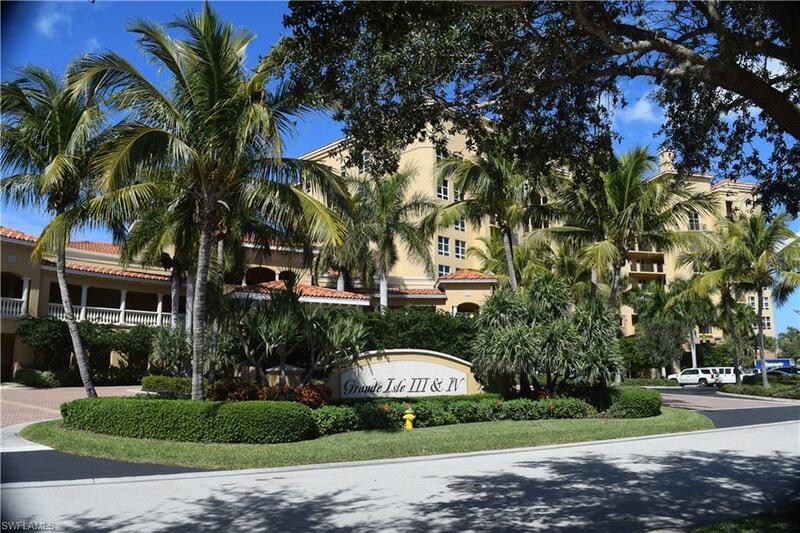 This bright and open wedge unit has tiled foyer, great room, dining and kitchen . 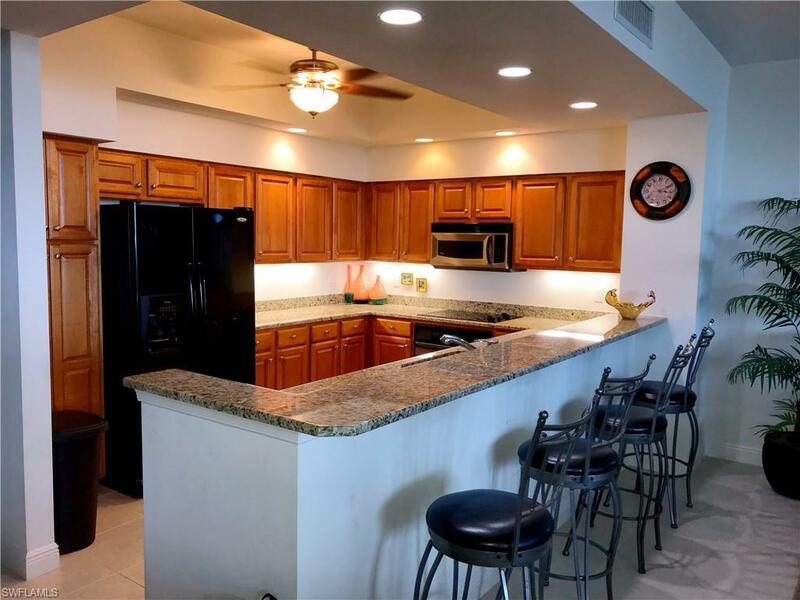 Spacious kitchen features granite counter tops, wood cabinetry and updated appliances. Plenty of room to entertain including a wet bar with sink and cabinetry. Master suite includes walk-in closet, linen storage and in suite bath with double sinks, large walk-in shower and soaking tub. 2 additional bedrooms, one with a bath, and a 3rd bath create plenty of family and guest area. Furnished turnkey. 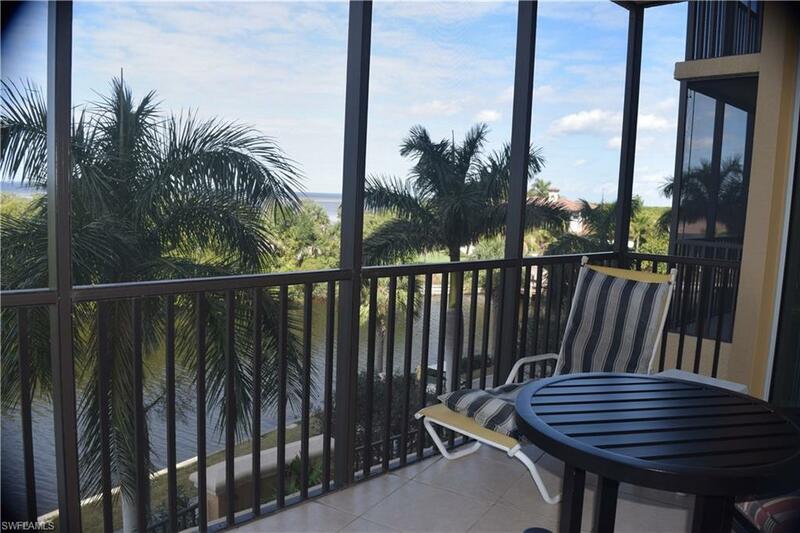 Grand Isles IV condos have a waterfront heated pool, spa, garden, grilling/dining areas. Meticulously maintained and landscaped. Inside is a movie theater, gym, sauna and steam room, library, under building garage and storage. Social room has catering kitchen, pool table, wet bar, piano, TV. Additional parking and car wash at the building. Burnt Store Marina is renown for it's boating, fishing and recreation. 3 restaurants and a ships store are in the community. Available by separate membership-golf club, tennis, pickle ball, activities club, slips and ramps. Direct Harbor/Gulf access. Listing courtesy of Susan Jarosik of Allison James Estates And Home.